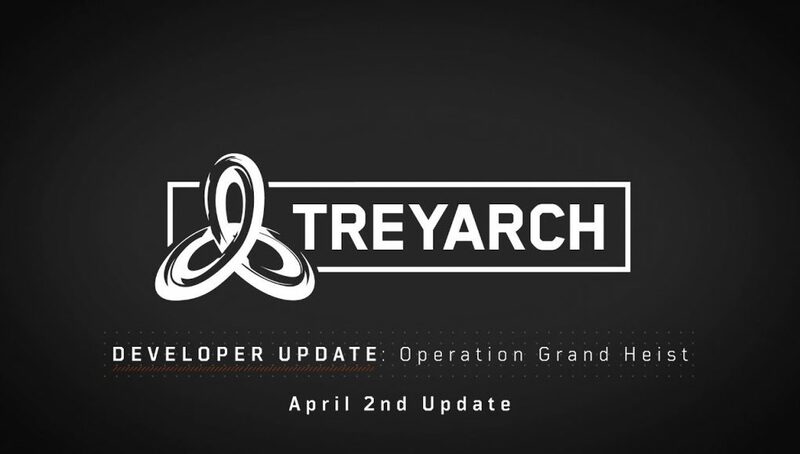 Treyarch has released the latest the Developer Update video for Call of Duty: Black Ops 4. 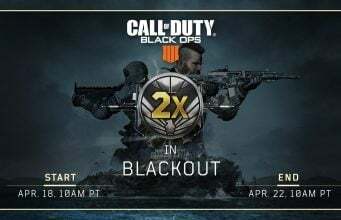 This video discusses April 2nd update, which brought the new Alcatraz map in Blackout on PS4, Barebones to MP on all platforms, and more. The full details on the update is available here. With so much out now and on the horizon in April for Black Ops 4, the dev team is here with inside details on our latest content & features including Alcatraz, #AncientEvil, and Barebones, as well as what’s to come. For Zombies, Treyarch once again mentioned that the next two Zombies maps will take place in the Aether Story. Ancient Evil is “extremely important” to the Chaos Story. For Blackout, Treyarch says they are “eager” to experiment with a variety of player counts and squad sizes on the Alcatraz map. Additionally, Ambush is currently set to return on April 9 with some updates, including the removal of ATVs, weapon balancing specifically for this mode, and more.